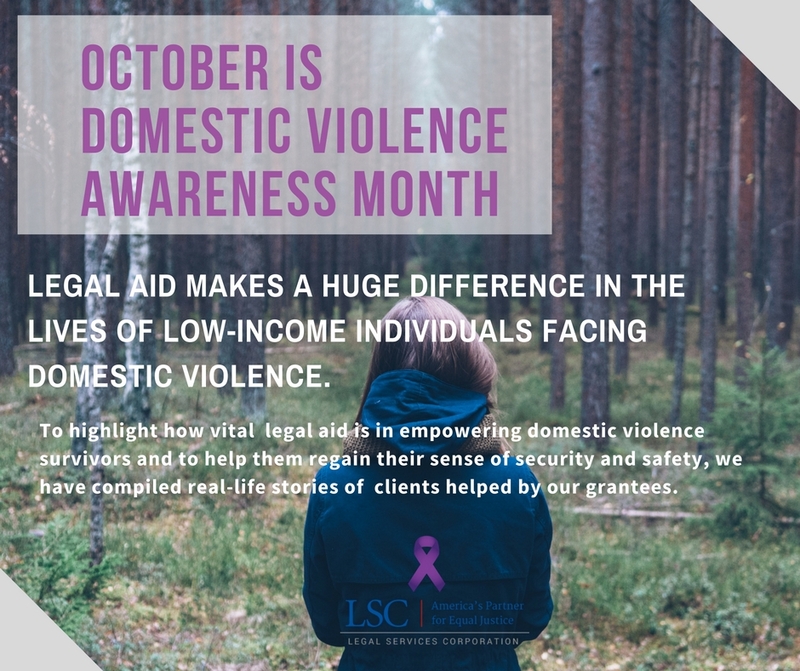 Client Success Story | Prairie State Legal Services, Inc.
Prairie State Legal Services, Inc. and other LSC-funded legal organizations across America help low-income clients access the civil justice system. LSC-grantee clients include veterans and military families, homeowners and renters, families with children, farmers, the disabled, and the elderly. After enduring a physically abusive relationship, Rebecca* was shocked when the Illinois Department of Children & Family Services (DCFS) determined that she had committed child abuse and threatened to take away her children. DCFS began the investigation as the result of a report when Rebecca sought an Order of Protection from her abusive domestic partner. DCFS failed to understand the dynamics of domestic violence and simply found Rebecca at fault for the abuse, rather than recognizing that Rebecca was a victim of abuse. DCFS also failed to recognize the reasonable steps that Rebecca had taken to protect herself and her children. As a result of DCFS’s finding of abuse Rebecca lost her job at a childcare center. Unemployed and in danger of losing custody of her children, she contacted Prairie State Legal Services (PSLS) for help. Rebecca’s attorneys at PSLS represented her in an appeal of the DCFS finding, and were able to get it reversed. They helped Rebecca expunge her record, enabling her to retain employment and maintain custody of her children.